The best way to get to know a community is by scheduling a tour. See the facilities, meet the staff and residents, and get a feel first hand what it's like to live at Bee Home Services Home Care. 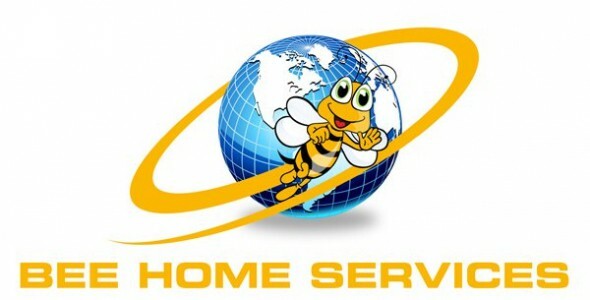 Bee Home Services is the premier senior in home care caregiving agency proudly serving the Hillsborough, Pinellas, Pasco Counties Florida. We are locally owned and operated! We assist our senior community by offering skilled non-medical caregivers to individuals and families seeking to maintain their independence during their time of need. We operate 24/7 living one simple rule. We treat each one of our clients exactly as we would do for our own loving parents and our own family. Our heartfelt passion is to help your family and loved ones in times of need because challenging situations in our own personal lives has touched us. Health and wellness goes well beyond meeting basic physical needs. This is why we place emphasis on promoting a positive mental attitude, respect, dignity, nutrition, maintaining a well-ordered environment, and safeguarding your privacy. Peace of mind is the result of all these important factors coming together for all our clients regardless of their physical challenges or special needs. From a few hours a week to live-in or 24x7, we provide a free, in-home evaluation and implement a plan of care that is unique to each of our clients. Our staff is available for care 24 hours per day/7 days per week. All of our caregivers are our employees and all employees go through extensive background and educational screening. We are fully licensed, bonded and insured. Please give us a call for free assessment.